The families of a man and woman found dead in Garfield Park are still grieving their respective losses. Police found Nicolette Medina, 25, and Marco Acevedo, 31, unresponsive in a residential garage at 3832 W. Gladys Ave. on June 26 around 3:30 p.m. The two were pronounced dead on the scene, said Chicago Police News Affairs Officer Jose Estrada. Their deaths, caused by the inhalation of automobile exhaust in an enclosed garage, were ruled accidental by the Cook County medical examiner’s office after autopsies performed the following day. Medina’s friends and family had not seen or heard from her since June 23. 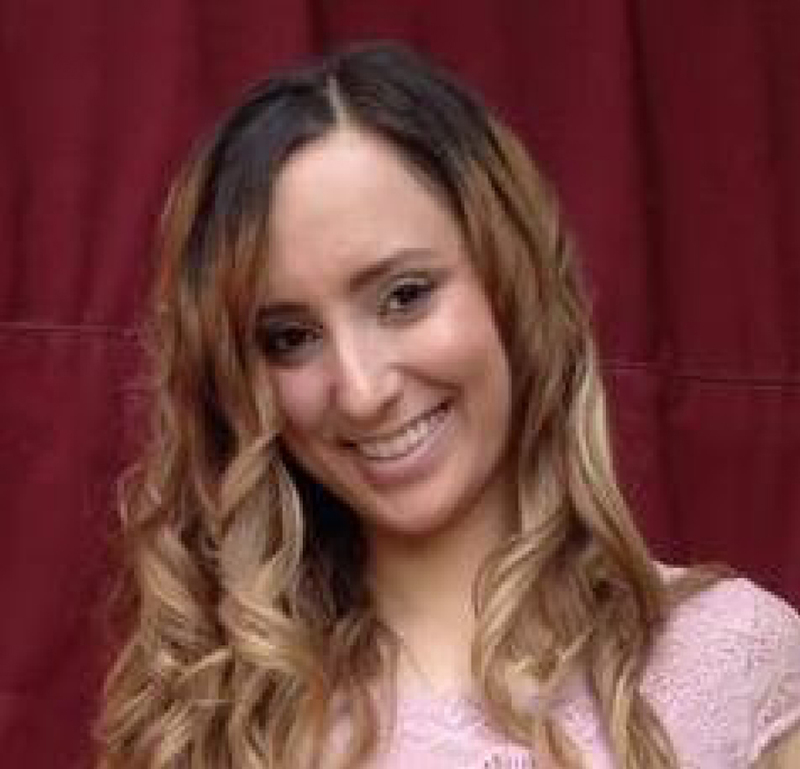 She was last seen near her home, in the 3800 block of W. Lawrence Avenue, when authorities said Medina let her roommate know she was leaving but would be coming back. Medina’s family became concerned when she didn’t return their calls, as she normally talked with her family daily, and reported her missing June 26. “Nicolette Medina worked briefly with Public Outreach Fundraising last December,” said Bryan McKinnon, managing director for the fundraising agency. “It was stinking so bad when they opened that garage and removed the bodies,” said Shira, who lives in the block where the bodies were found. She only gave her first name because she feared gang reprisals for speaking to EXTRA. Neighbors said the home’s residents are a quiet, hard-working Hispanic family and were surprised when the bodies were removed. 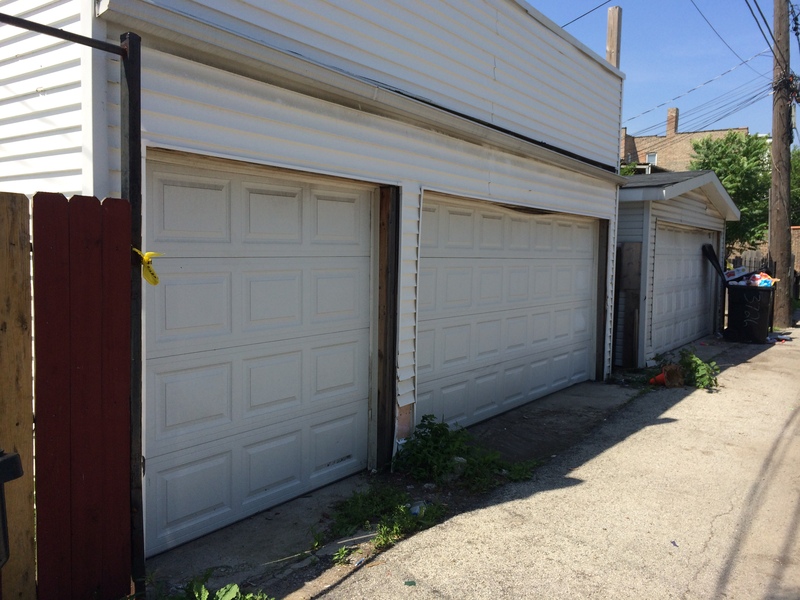 Police found Nicolette Medina, 25, and Marco Acevedo, 31, unresponsive in a residential garage at 3832 W. Gladys Ave. on June 26 around 3:30 p.m.
A sign said the property was managed by Landmark Heritage Realty, 2507 W. North Ave., a company owned by Jose Acevedo, the father of the man found with Medina. “I’ve been here 28 years and Jose was my right hand,” said Luz Segarra, co-owner of La Junqueña, 2501 W. North Ave. She said Jose Acevedo operated Landmark for at least two decades and was a respected leader in the Humboldt Park community. After experiencing recent health issues, he decided to close Landmark and sold his office to Joe Sabath, owner of West on North at 2509 W. North Ave.
“Jose was trying to slow down. I’ve known Marco since he was 3 and Jose’s family are good people. Dear God, the news hit me so hard, it’s so horrible,” she said. Segarra said Marco Acevedo was the only son of Jose Acevedo’s second marriage. He worked for his father’s company, had a son of his own, and would often housesit for his father’s properties when the family vacationed in Puerto Rico for the summer. According to Medina’s Facebook profile, she has a son that’s old enough to be attending first grade this fall. The day after police found the bodies, four women sat crying, consoling each other on the steps of the late Marco Acevedo’s home in the 2400 block of W. Haddon Avenue. At press time, Area North detectives were still conducting a death investigation. Police would not discuss details regarding the relationship, if any, between Medina and Marco Acevedo because of the ongoing investigation.